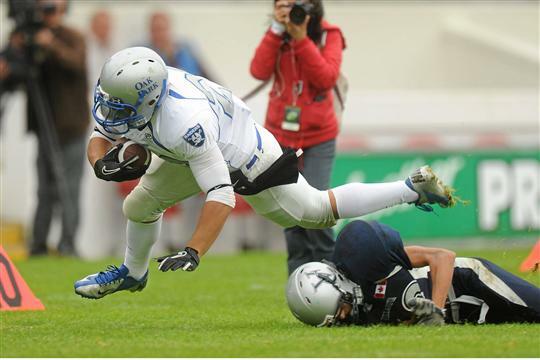 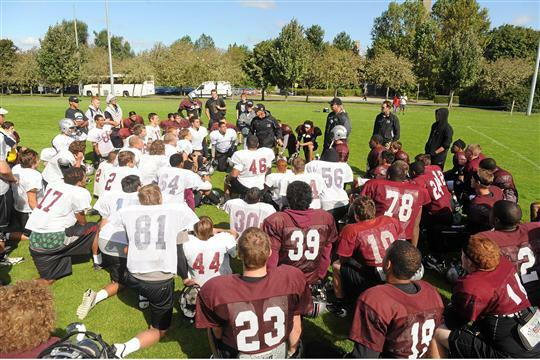 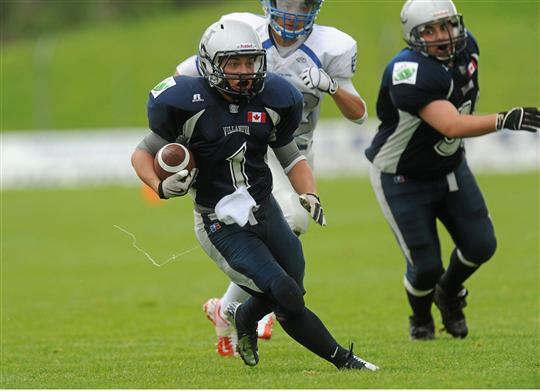 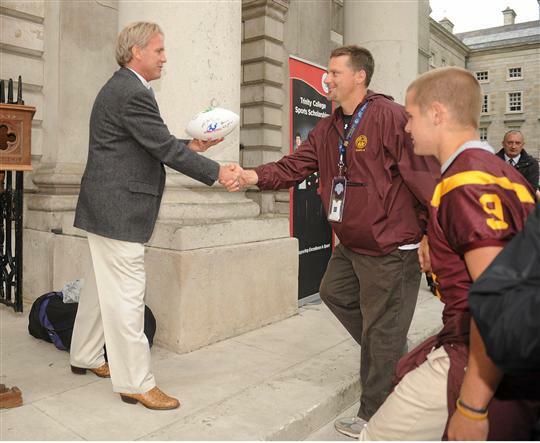 In 2012, Global Football provided a unique experience for 10 high schools and two NCAA Division III college football teams. 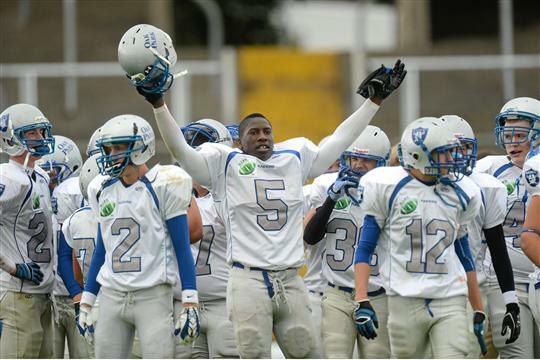 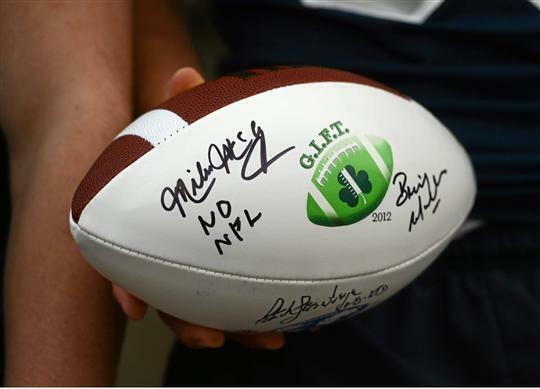 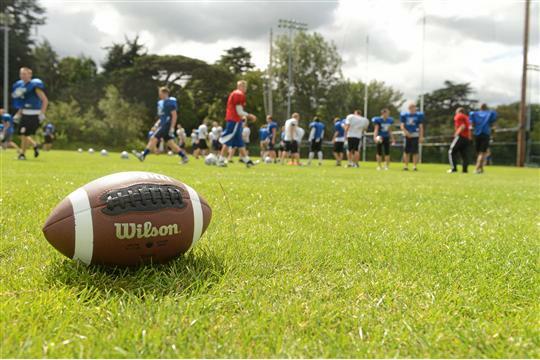 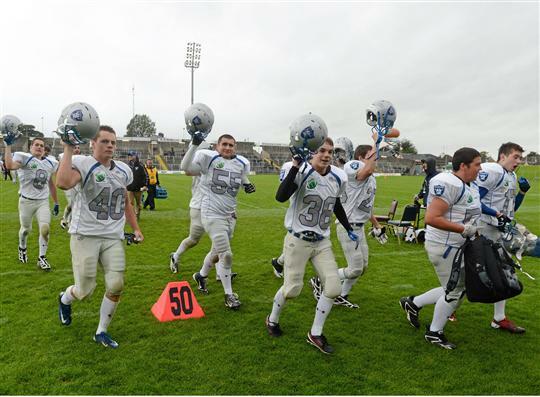 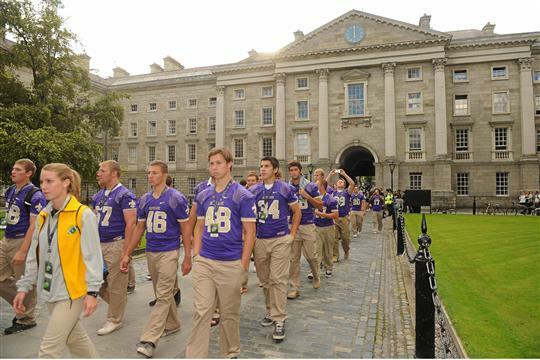 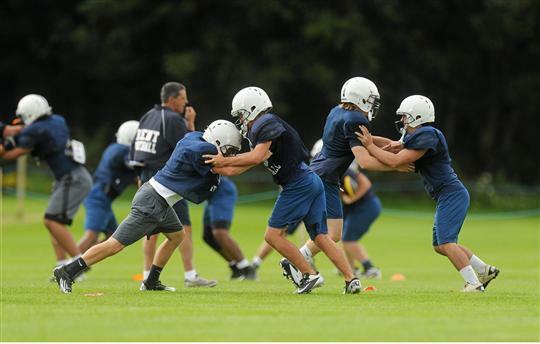 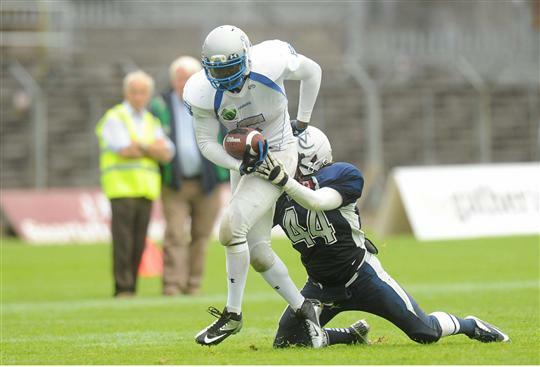 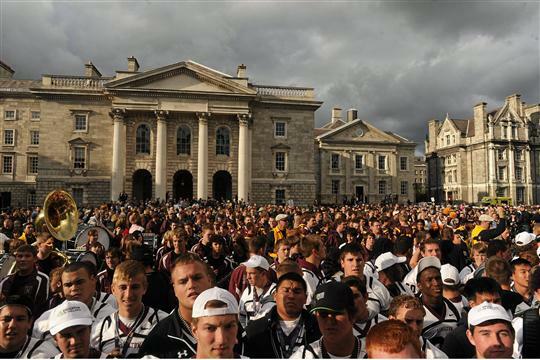 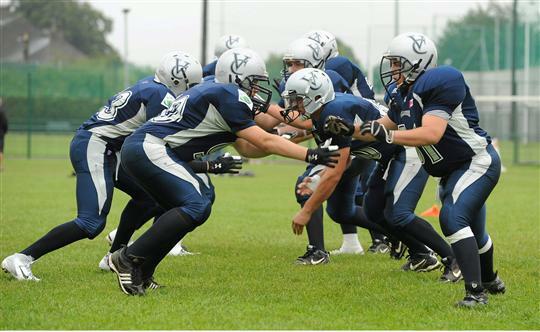 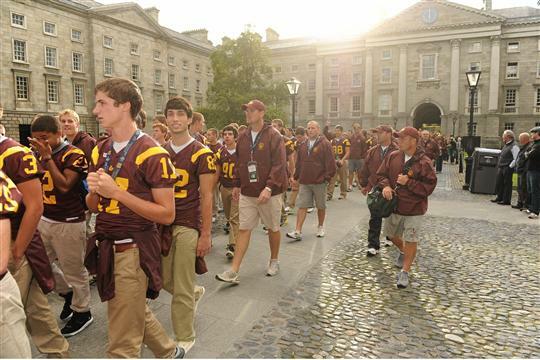 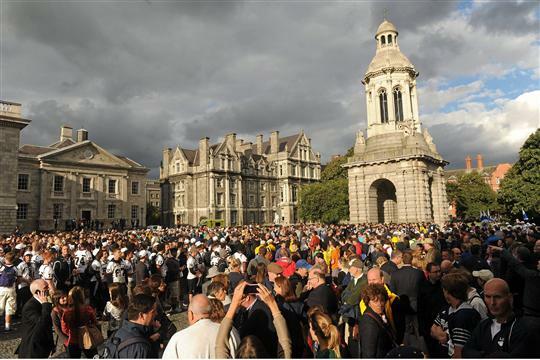 The event, held in conjunction with the Notre Dame-Navy Emerald Isle Classic football game, gave the teams the opportunity to play an early season football game in Ireland and was a huge success. 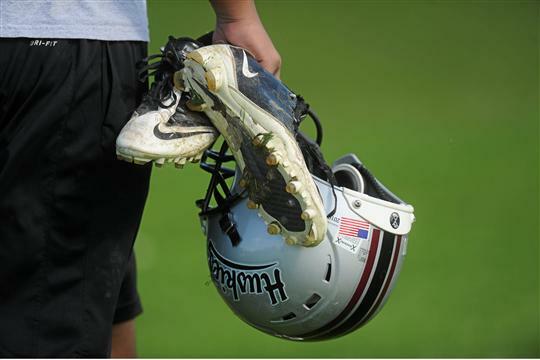 It involved schools from Pennsylvania, Connecticut, Ohio, Illinois, Wisconsin, Arizona, Texas, California, and Canada.